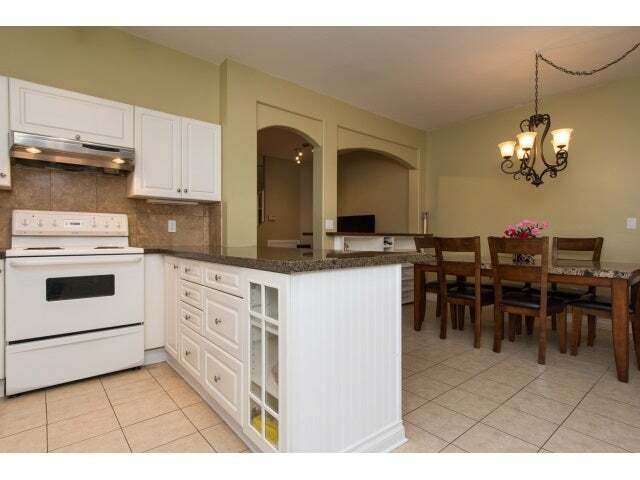 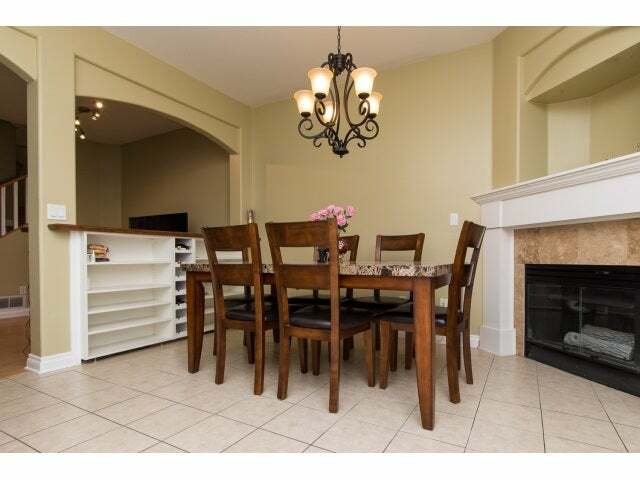 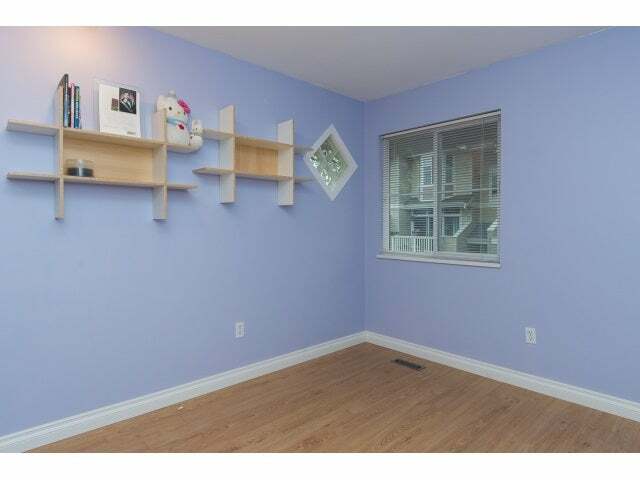 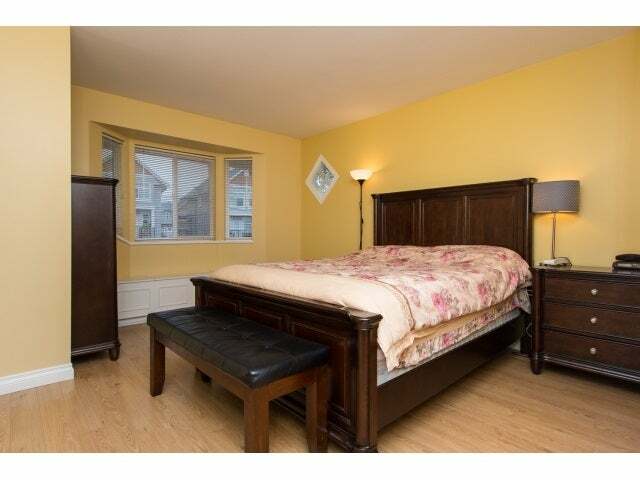 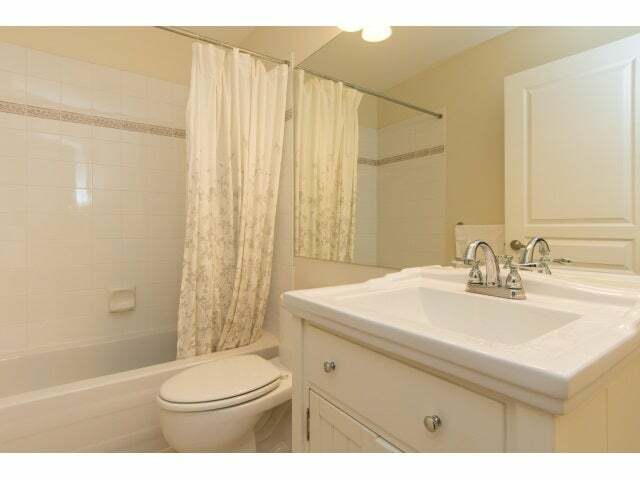 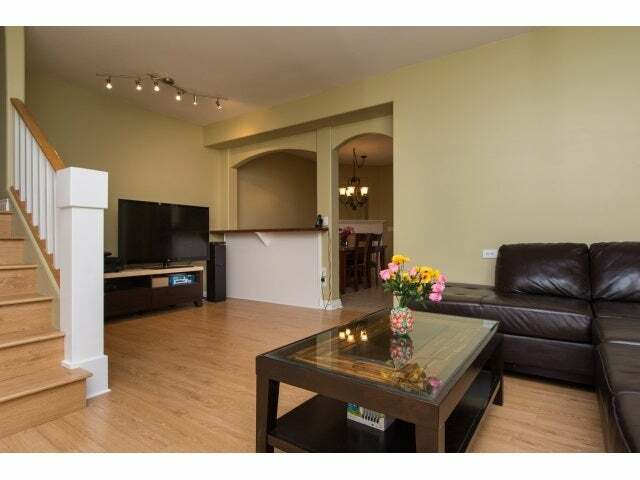 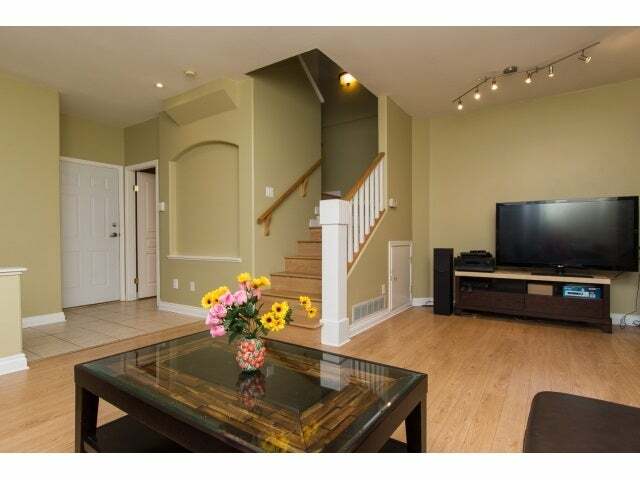 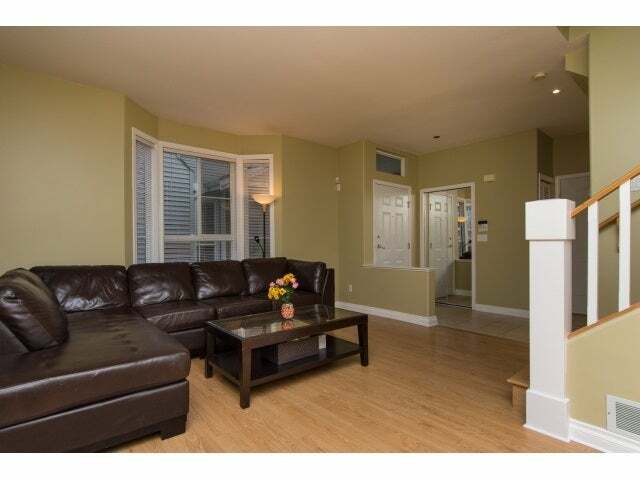 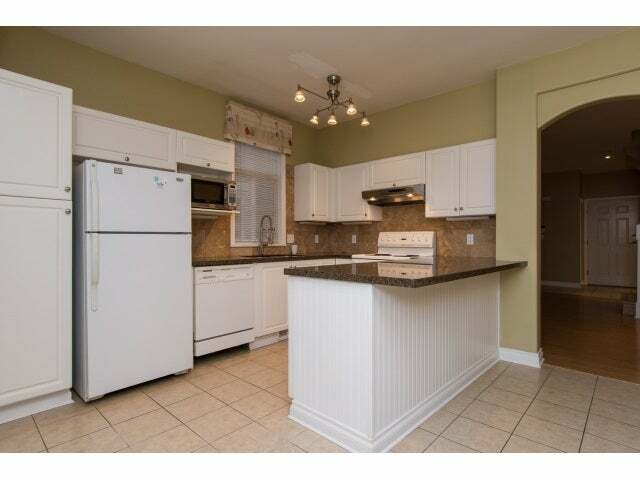 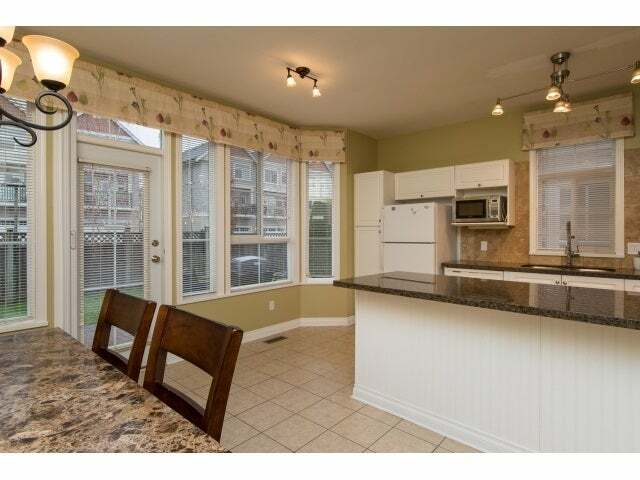 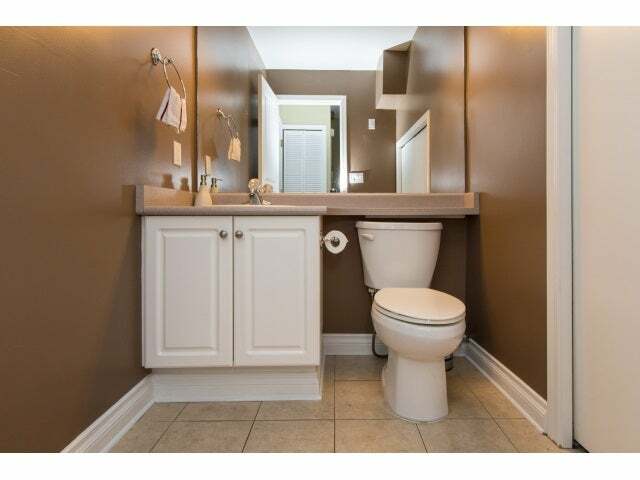 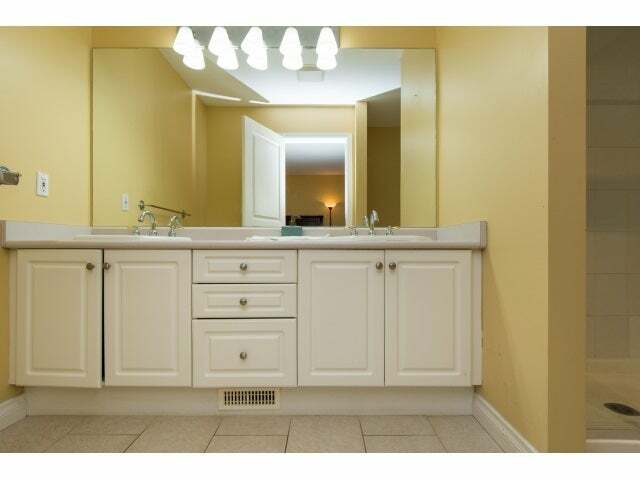 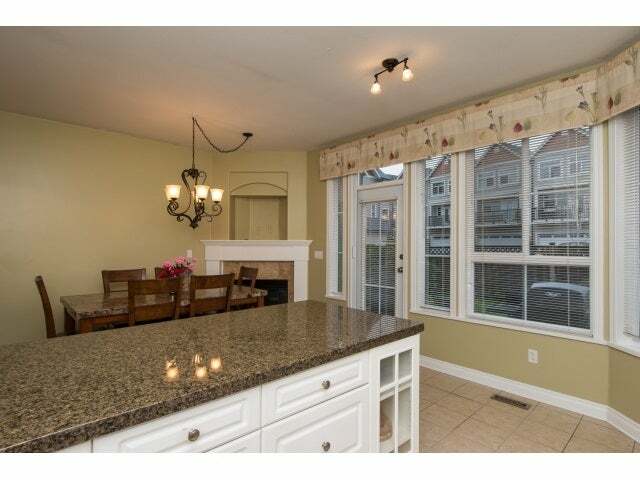 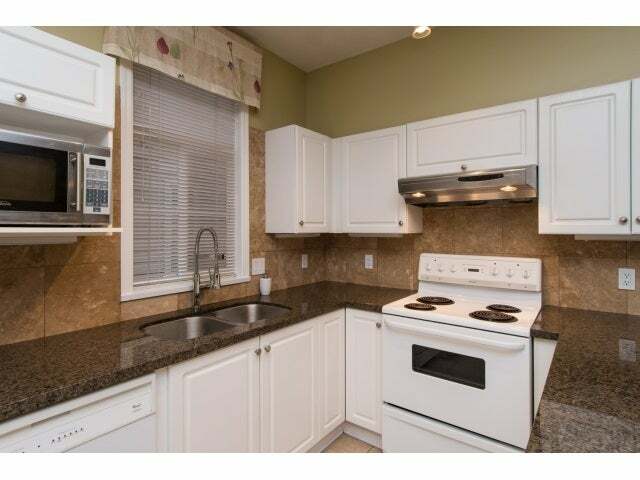 Come view this spacious 2 storey town-home in Cougar Creek! 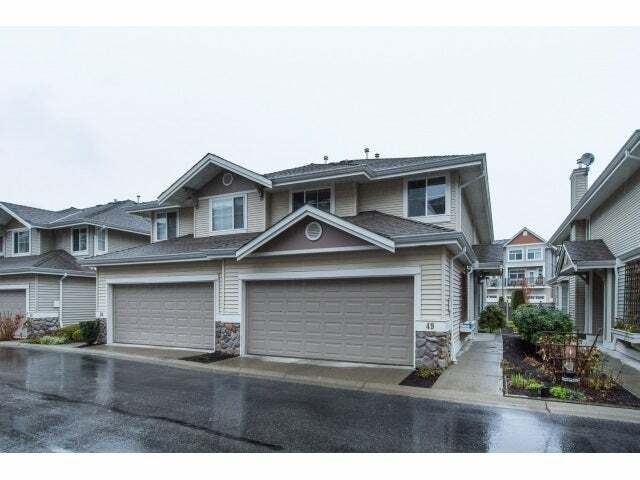 This END UNIT, 1/2 duplex style townhouse features 3 large bedrooms plus a large loft, 3 bathrooms, oversized windows, 9' ceilings on the main floor, laminate flooring throughout, a living and family room, plus an oversized double wide garage. 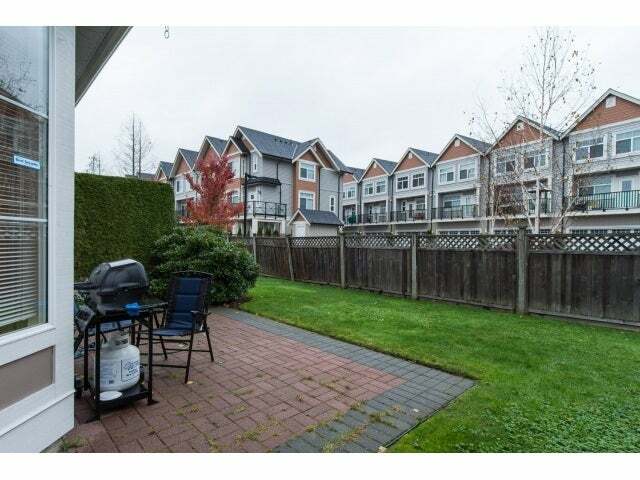 The backyard OFF THE KITCHEN is great for entertaining your friends and family with no neighbours directly behind you and the large oversized double wide garage offers ample room for 2 cars and storage too. 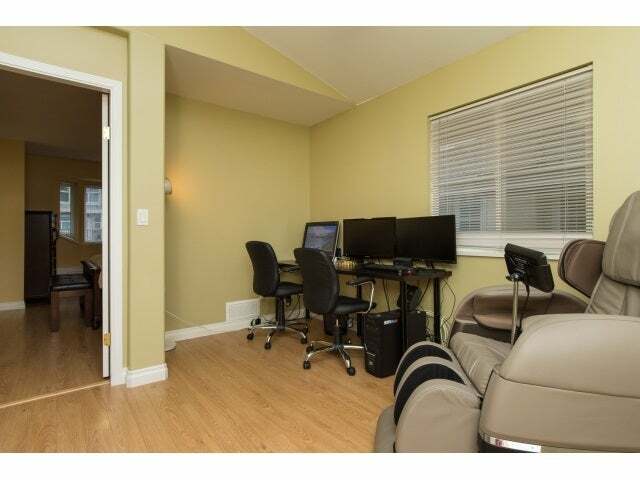 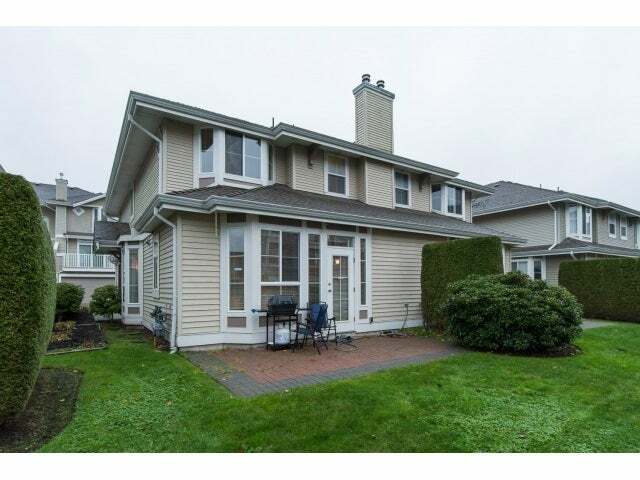 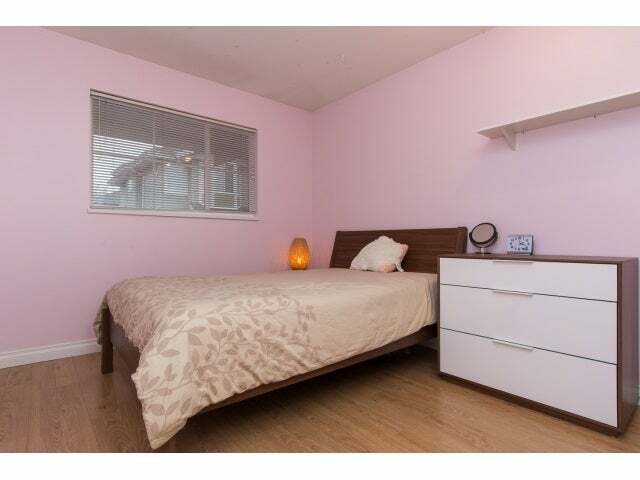 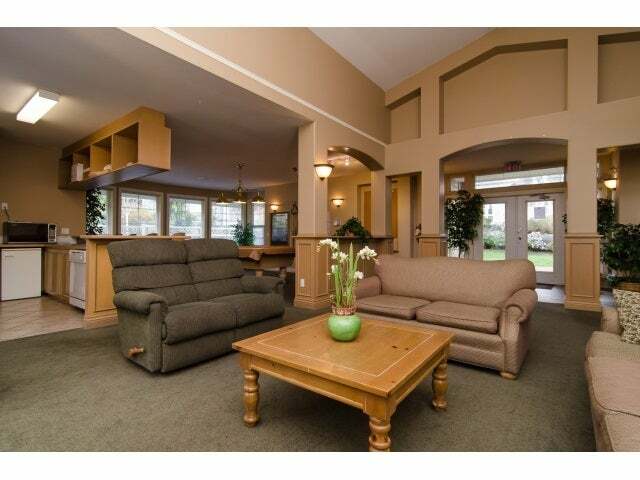 Enjoy the close proximity to the mall, grocery store, movie theatre, restaurants, Hwy 10 and Alex Fraser Bridge.